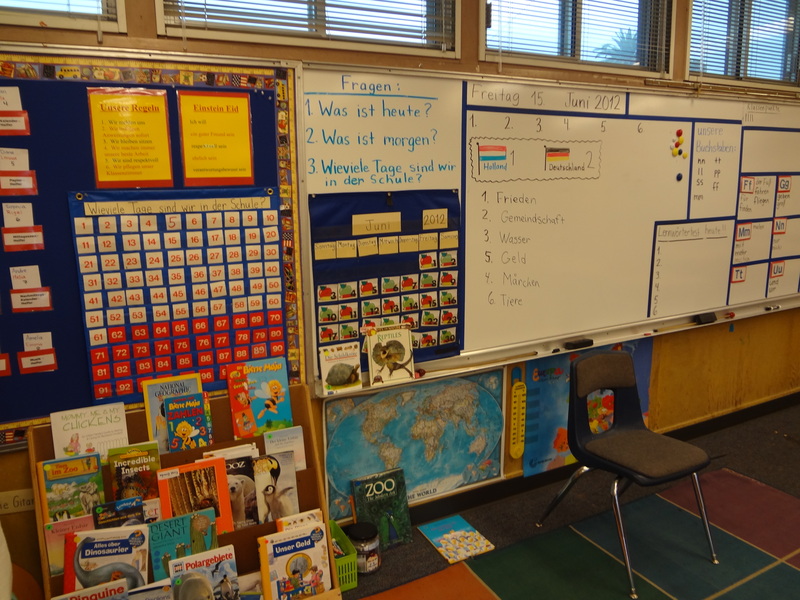 In fall 2017 a new language immersion school is planning to open its doors in the Los Angeles area. ELEMENTARY SCHOOL (K-5) that will offer immersion (90/10 model) in French, German, Italian and Spanish. All grades K-5 will be open to all students, regardless of language skills – no prior knowledge of the target language is required. The MIDDLE SCHOOL will have two tracks. 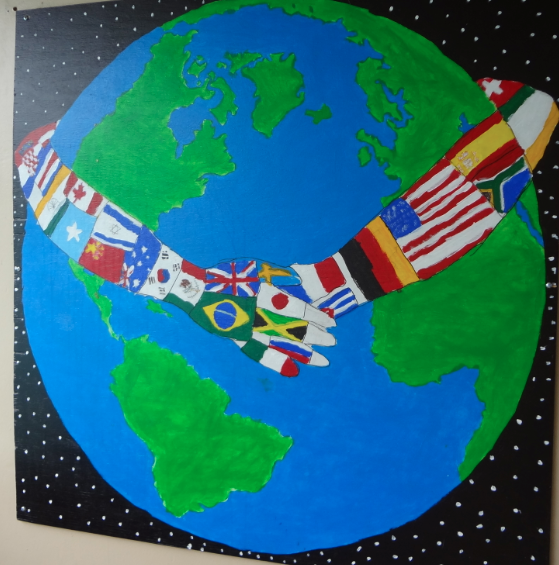 A Continued Immersion track will be open to students already fluent in their target language (25/75 model). An Acquisition track will be open to students with no prior knowledge of the target language (25/75 model), giving them an opportunity to become fluent in their target language by high-school. The program of the school is designed according to the International Baccalaureate framework and is furthermore supported by the school’s affiliation with the International Studies Charter School in Miami, which is ranked #1 among charter schools in Florida. The State has already approved the new immersion school to have its location in Glendale. The actual school building will be in Southern Glendale and is still in the process of being negotiated. 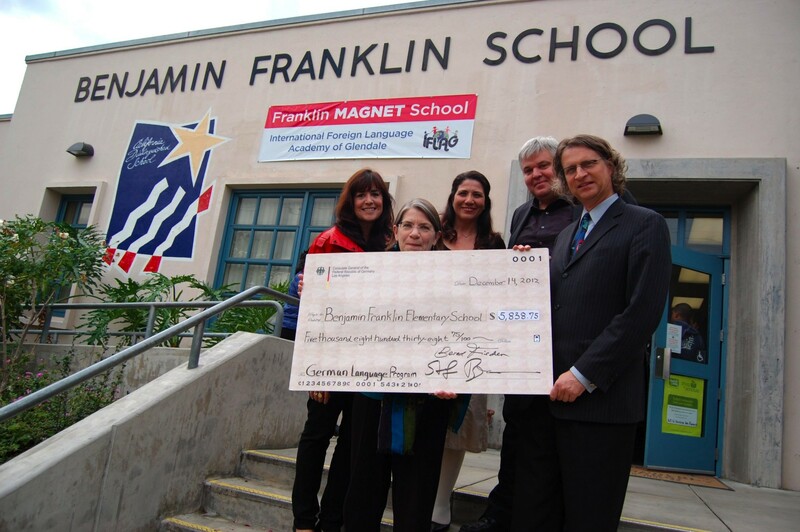 The school model, similar to Benjamin Franklin Magnet School in Glendale, will also offer 6-8 grades, so that the students can continue their immersion education in German (and other languages) throughout middle school. In 2018, the board is planning to file a petition for a Language Immersion High School as well. If you are interested in the school and would like to find out more, please visit the future school’s website at www.islaca.org . Questions can also be sent to info@isla.ca.org . A new school bringing German language courses to Orange County will open its doors in Newport Beach this weekend. German parents whose children have some German language skills already can rejoice since the new school will offer preparation towards the various German Language Exams as well as the respective exams themselves; some of which might be needed for entering German university. But also everyone else, who is interested in picking up German from the very start will find his/her match with classes offered for every level. GermanSchoolCampus’ classes will be held Monday afternoons and Thursday afternoons in the beautiful classrooms of the Newport Sea Base that overlook the Newport Bay. Saturday mornings the school plans on offering science field trips and during spring and summer break there will be day camps with focus on education about German language and culture. Please join the Grand Opening and Ribbon Cutting Ceremony this Saturday, September 19th from 9am- 3pm. It’s that time of the year again to start thinking about summer camps. In three more months the children will be out of school and summer vacation will have started! If you plan on having your child expand on his or her German language skills, there is exciting news. GASA (German American School Association of SoCal) offers its German Immersion Outdoor Camp again. This year the camp will take place at the Irvine Ranch Outdoor Education Center in Orange, Southern California and promises fun for everyone! Seven days and six nights full of adventure, with special activities like zip lining, swimming a 136ft. water slide and archery are on the itinerary. Activities will all be conducted in GERMAN and include fishing, sports, crafting, baking, nature hikes and more. This year children will also experience the thrills of a planetary walk. WHAT: German Immersion Outdoor Camp WHEN: July 26-August 1, 2015 WHERE: Irvine Ranch Outdoor Education Center in Orange COST: $650 For children ages 7 to 16. 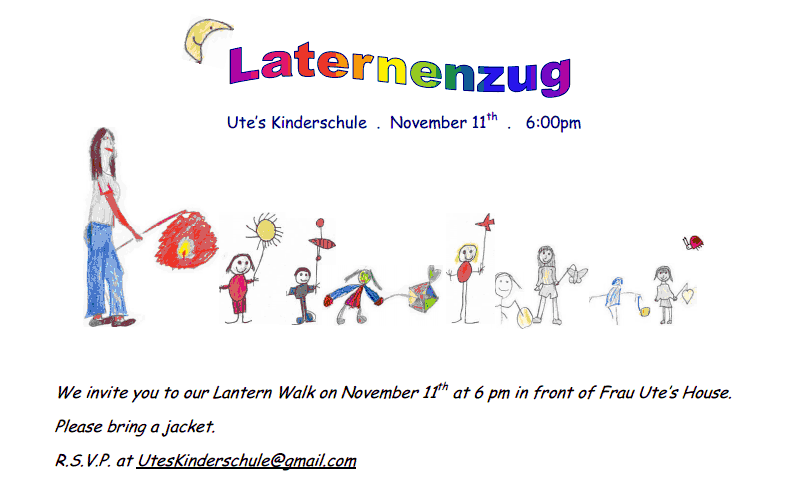 For more info refer to www.germanschool4kids.org . 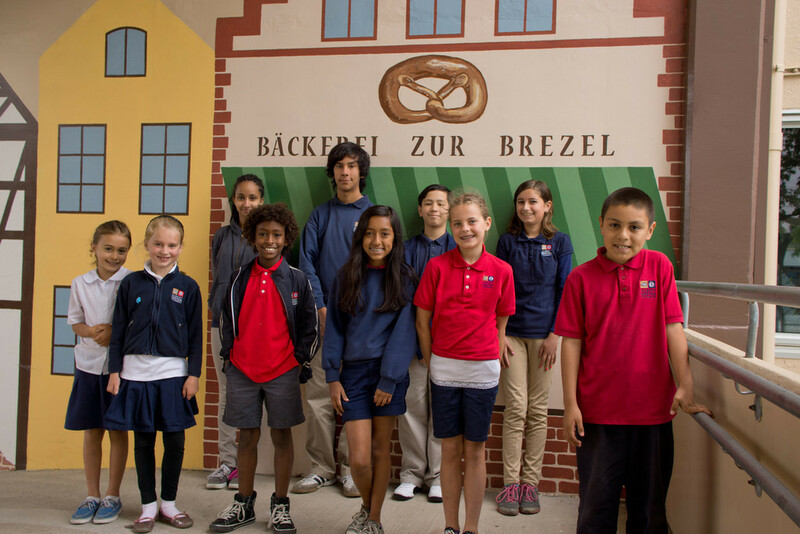 Middle School students within the Glendale school district can now continue their studies of the German language beyond elementary school. With Franklin Magnet School of Glendale having offered a bilingual immersion program in German from Kindergarten on for the last few years, graduating six-graders can now move on with their studies in German by attending Theodore Roosevelt Middle School in Glendale. Theodore Roosevelt Middle School in Glendale, CA is excited to welcome the GERMAN FLAG program to the school next year! 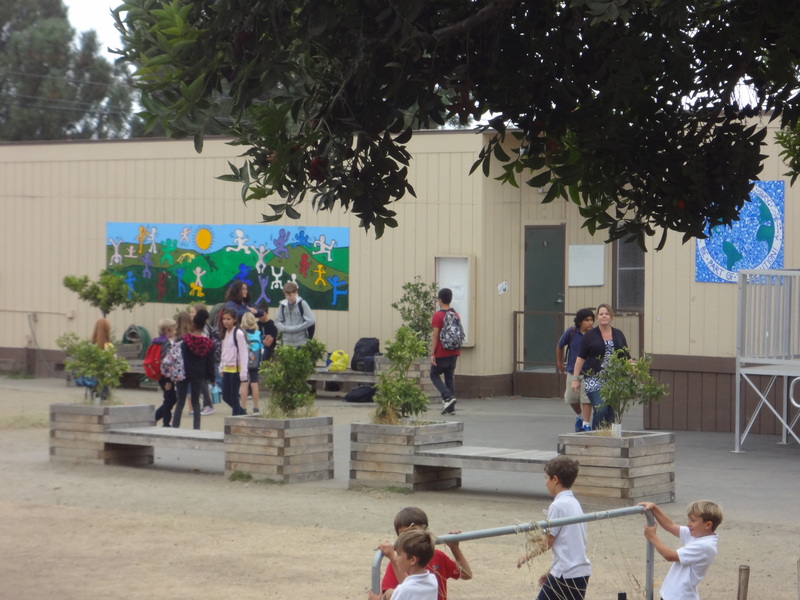 The school is one of the oldest schools in Glendale and recently underwent an expansive modernization of the campus. The school has an extensive partnership with JPL/NASA and has been named the first NASA Explorer School in the Glendale school district in 2007. “With our new school bell schedule adding 7 periods to each child’s daily schedule, all students will be able to take an exciting elective in addition to their GERMAN Language Arts class!” says Mary Mason, the middle school’s principal. 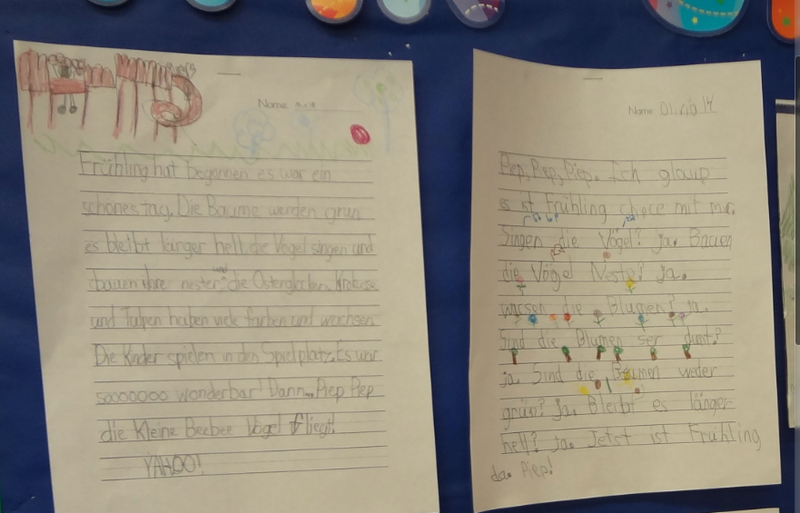 The students have progressed in the district’s GERMAN FLAG program since kindergarten, and can continue now into middle school here at Roosevelt. For more information on the school and its program, please contact the school at (818) 242-6845 or mmason(at)gusd.net. Summer and the end of the school year is near. 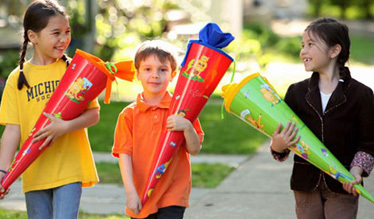 This means outdoor celebrations, open houses, parties and more. What a fun way to find out about some German Schools that are out here in California! Attending an Open house is a great way to get a feel for an institution’s vibe. If you are interested in a particular German school in California (many of them are listed under “Resources” on our website), call them up and see if they have an end of year celebration or other community event. 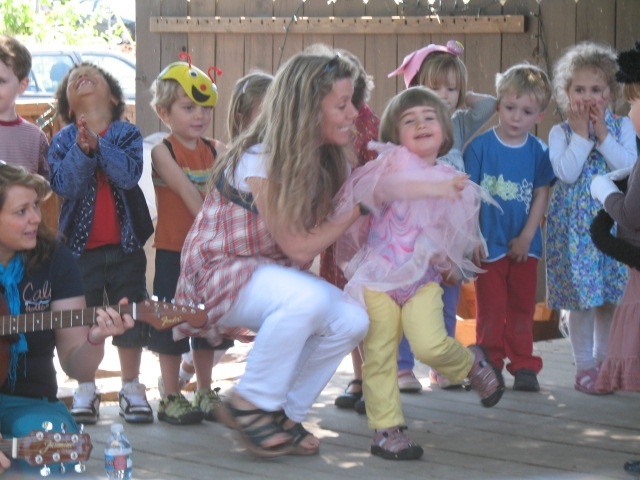 Tivoli Rainbow Garden Preschool in Los Angeles holds its annual Mayfaire. Having moved to a new location over the past year, the school is inviting to its new location to join in on the fun. 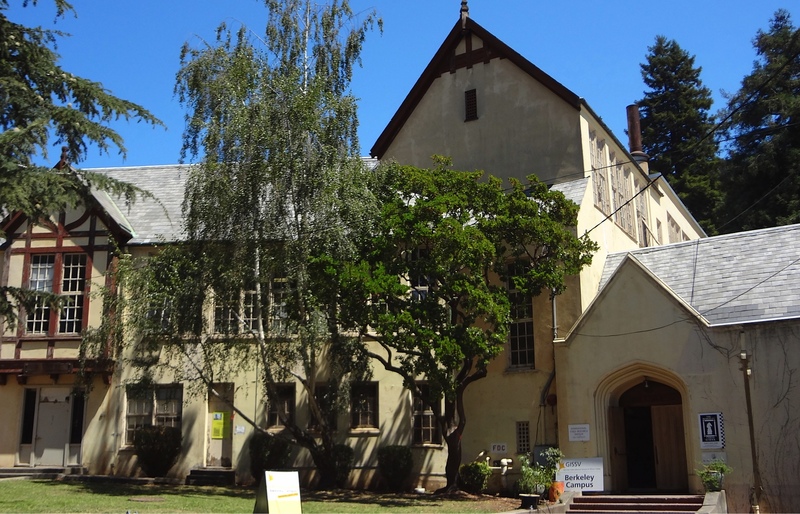 A school that is celebrating a major milestone this year is the German-American International School (GAIS) in Menlo Park up in Northern California. They are celebrating their 25th year this June! Happy Birthday! If you want to join them for their Sommerfest and 25th Birthday Carnival, then mark the date: Saturday, June 14th, 2014, from 2pm-5pm.